Gone are those days when people would prefer visiting a local store to make purchases. Now the question is how is our e-commerce store is to be designed to survive in the rat race. A glance at this checklist will help you develop a site that draws customer attention, traffic and generates sales. When it comes to a website, specifically an E-commerce site it is necessary to cut short the loading speed to improve performance and reduce bounce rates. Nothing can be as frustrating to your users as much as a site that takes too long to load. If you have unnecessarily included many images with bigger sizes, you can eliminate these as it helps to reduce the load speed of your website providing your users with a better experience on the website. I would recommend you test your website for its load speed from the user perspective in real life scenarios before its release. This will help you to fix any such issues that are preventing the site from loading fast. One of the questions you often hear when you research on how to improve the performance of your website or online store? A website that is easily navigable will have more number of visitors than a site that lacks intuitive navigation. If your site’s navigation is confusing, then you are automatically driving bounce rates. You are generating the possibility of customers who leave the site to never come back again. It is necessary that you conduct sufficient user tests before you launch it. 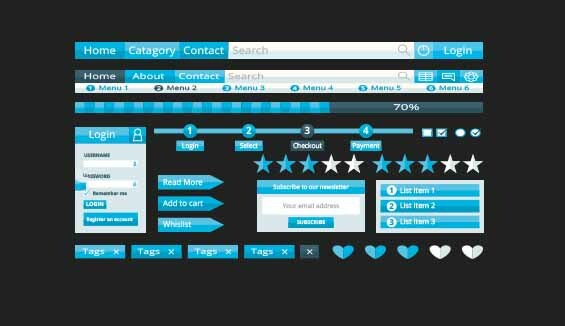 This will help you to refine and review your site’s navigation from the user’s perspective. How to help your users navigate your site with ease? Add a site map. It will help both the users and search engines to crawl your site with ease. You can also eliminate pages that are unnecessary and also replace the ones that fail to please the customers. This helps to decrease the load time thereby improving your brand’s online presence. As you know, these days people prefer shopping via their Smartphones rather than using desktops or laptops. Even for local business searches, people use their mobile phone. So, if you already own a large business and have a website optimized for the desktops, I would recommend not disturbing the website’s existing vibe by optimizing it further. It has been found that websites that are optimized for desktops when tweaked for mobile devices do not deliver great results when accessed via desktop. So, it would be cool to have another one designed for mobile phones. But, if you are planning to launch a new website, it would be an excellent idea to develop a website that is responsive and can be accessed via multiple devices. It does not end here. As you know we have a large number of browsers too. We need to do something to please them all. This is where browser compatibility comes into action. Ensure that your website is compatible with all the different browsers. It has been observed that sites which perform well over Chrome give up over Firefox. Even the older version of your website needs to be tested via all the browsers to provide a great user experience, which is our ultimate aim. 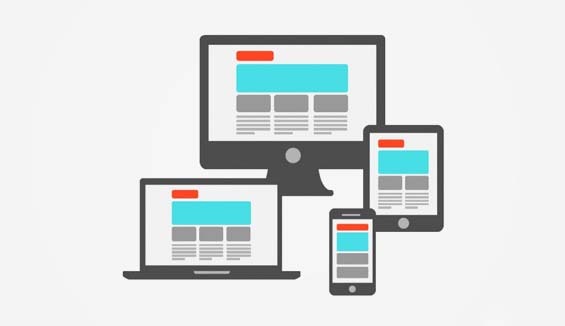 Also Read: What is responsive web design? My next question is how active are you on the Social Media? I am aware of businesses that have an active Social Media account but they do not engage with their customers. This is a failure. Having a social media account that is active is one of the most important steps in taking your business to the next level. But it is useless unless it does not communicate and engage with the customers. Also, not all customers are active on all the social media networks. When it comes to B2B type of businesses, LinkedIn could be more powerful in generating customer engagement. 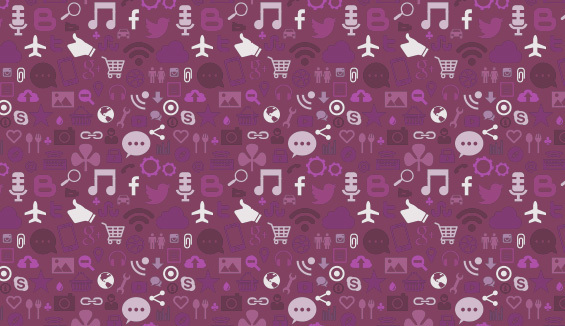 Also, Facebook could be more engaging when it comes to business-to-consumer type business. Facebook is, in fact, one of those social media sites that have been bridging gaps and bringing all kinds of businesses closer to their network of an audience. Other social media sites such as Twitter, Google+, Instagram, Pinterest, Tumblr, etc. also have a great role to play when it comes to attracting customers and generating engagement. My next question is do you have a blog? If yes, how often do you blog? It is important that you have a blog as it is an information counter where your customers can get to know more about you and your brand. It helps to engage customers and generate positive responses from their side. Keep updating your blogs regularly as it will bring your customers to your site automatically and frequently. For further details Contact Us on +91 7010585988 today and get in touch with our team.